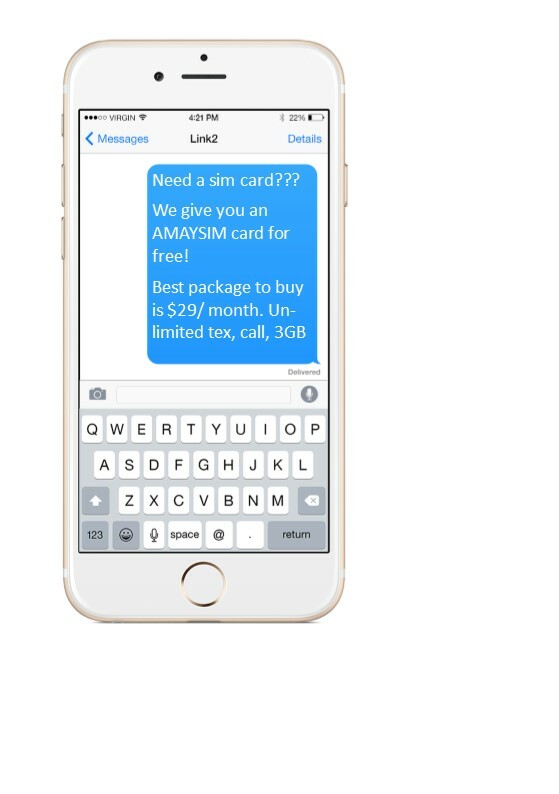 Need a free Sim Card? Want a student bank account with little to no fees! continually expanding to meet the students needs whilst in Sydney.